“We’ve had a lot of ideas for 40 years. They did not deliver peace between the Israelis and the Palestinians. Our idea is to put forward a vision that has ideas that are new, that are different, that are unique, that tries to reframe and reshape what’s been an intractable problem, that multiple administrations have grappled with, multiple administrations in Israel as well. 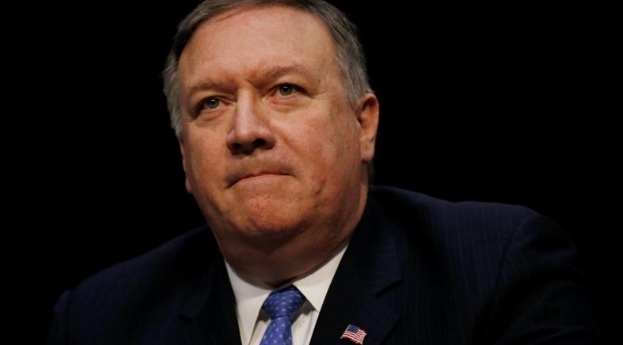 Earlier this week, Pompeo refused to back a two-state solution, emphasizing that “ultimately the Israelis and Palestinians will decide how to resolve” the conflict.